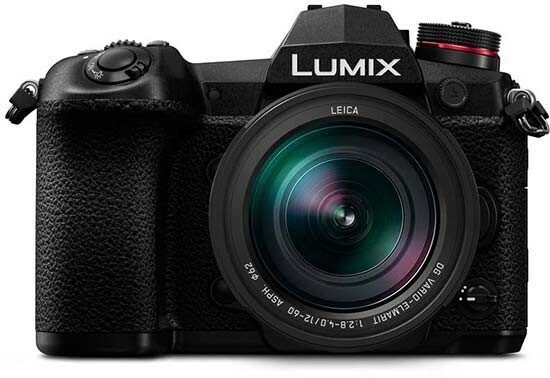 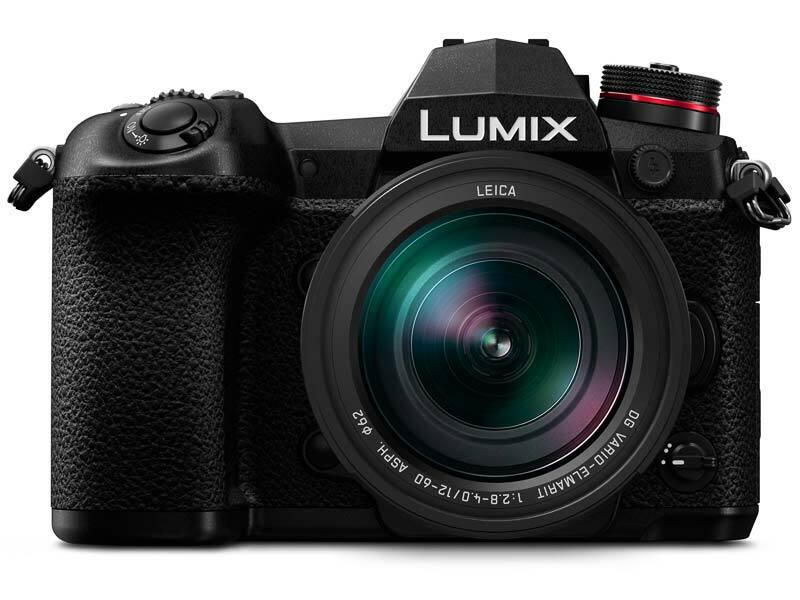 The Panasonic LUMIX G9 is a new flagship compact system camera that offers the highest picture quality in the history of Panasonic cameras. 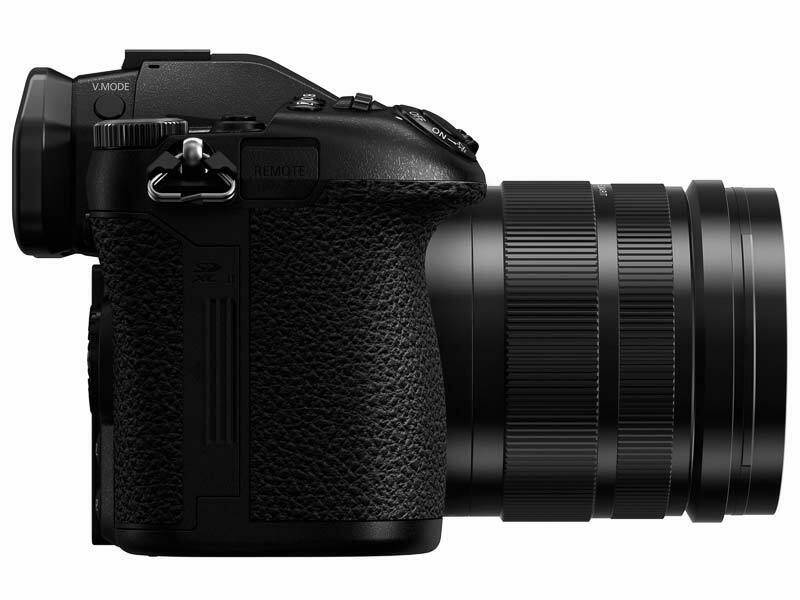 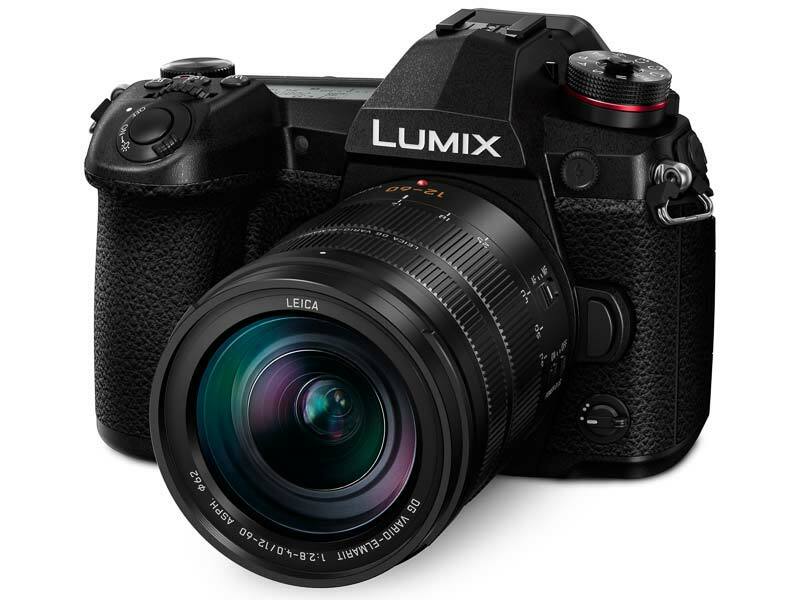 Featuring a 20.3-megapixel Digital Live MOS Sensor without a low-pass filter, the Panasonic G9 can capture 80-megapixel equivalent images using the new High Resolution mode. 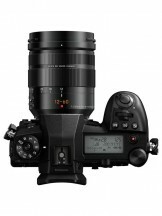 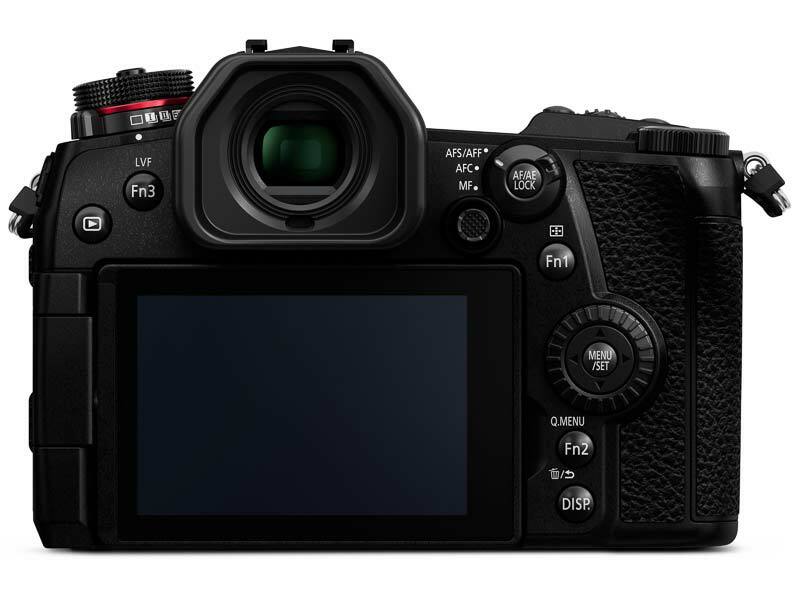 Other key features include a 6.5-stop Dual Image Stabilizer, the world’s fastest AF speed of 0.04 sec, 20 fps (AFC) / 60 fps (AFS) burst shooting, a 3680k pixel OLED Live View Finder with a magnification ratio of 1.66x / 0.83x, a 3.0-inch free-angle LCD screen, a status LCD on top of the camera and AF joystick on the rear, dual UHS-II SD Memory Card slots, Bluetooth and Wi-Fi connectivity, and 4K 60p video recording.